I'll share easy tips to host a festive holiday pie party, as well as suggest favorite recipes to in case someone needs some ins-pie-ration. More pie, anyone? More pie, everyone! Here are a few tips for how to plan a holiday pie party that'll leave guests feeling full and happy. Know who's bringing what. When you send invites, either have people sign up for the type of pie they'd like to make and bring (use an online list that auto-updates), or assign guests a certain pie—let them know they are welcome to swap with other guests if they like. 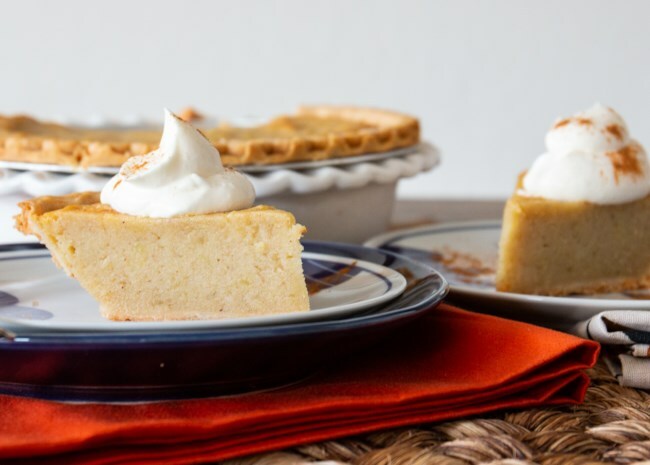 For more popular pies like apple and pumpkin, consider having more than one person bring these types to be sure there's enough to go around. Also, have guests print out their recipes to share, and bring a knife and pie server for their own pie. Build a buffet for display. Make sure you have a space that's big enough for all the pies that will be walked through the front door. For especially large guest lists, a table that can be accessed on all sides is ideal. Conduct a pre-party plate and mug/cup inventory—do you have enough in your cupboards to cover the whole crowd? Fill in the gaps with loaners or recyclable paper versions. What goes with pie? Also, think about what you'd like to accompany the pies: whipped cream and ice cream for topping, coffee, tea, spiced cider, or eggnog for sipping. You might also want to have a few savory appetizers on hand to balance out all the sweetness. Have a take-away plan. Ask guests to bring empty containers they can use to take home slices at the end of the night. It's also a good idea to have some extras on hand in case someone forgets. You can pick up stacks of inexpensive aluminum pie dishes (with or without handy covers) online or in the baking aisle of most grocery stores. Here's a round-up of some of our most popular pies, which are sure to disappear quickly. 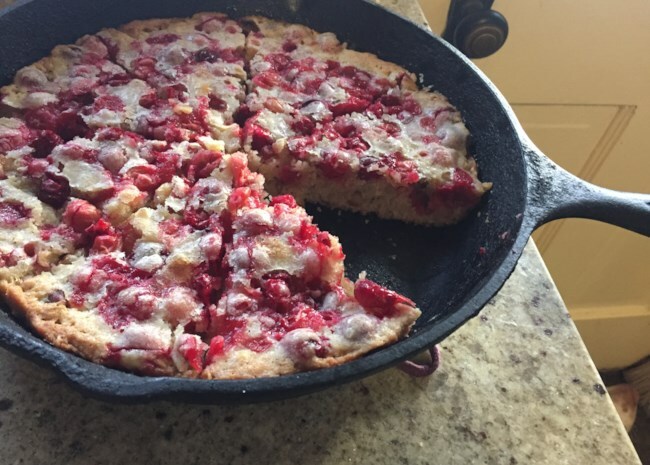 This recipe has five stars for very good reason, according to wee red: "Believe the hype. I made this for the first time for a dinner party I had last week, and it did not disappoint." Recipe submitter, Beth Sigworth, explains that using fresh pumpkin gives a pie the best flavor and texture. And the recipe's 5-star rating seems to confirm that point! Before you get started, check out these easy tips for baking with fresh pumpkin—including what kind of pumpkin tastes best. Even first-time pie bakers can pull this one off. 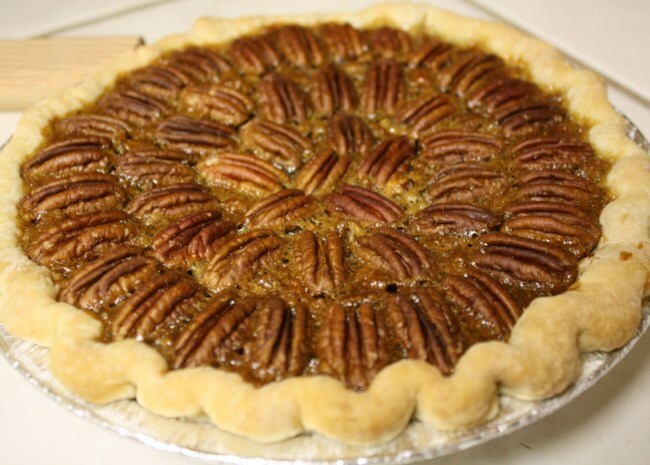 JMLATHAM says, "This is the first pie I've ever made and it came out fantastic!" 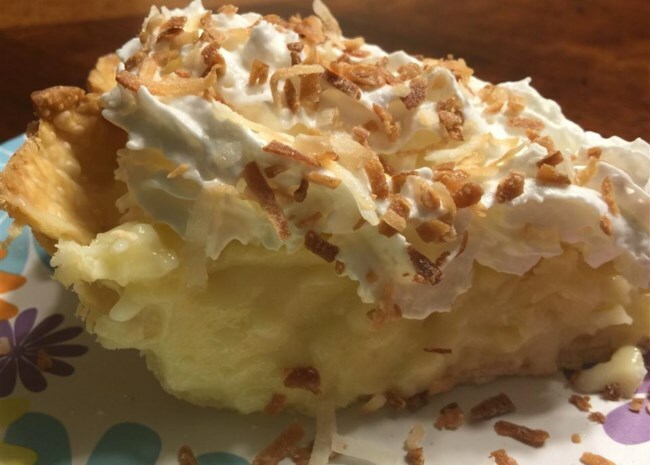 Recipe creator, IHART44 promises once you start eating this pie, you won't be able to stop—so, fair warning! 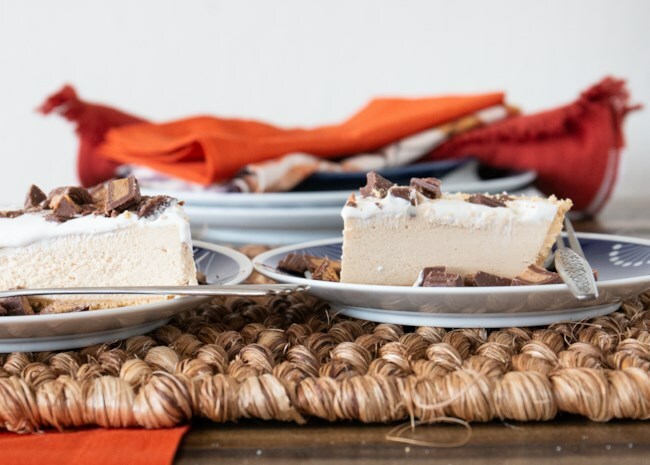 And a couple of tips from home cooks: A number of reviewers recommended adding vanilla to the crust and cinnamon to the filling if you want to bump up the flavor. 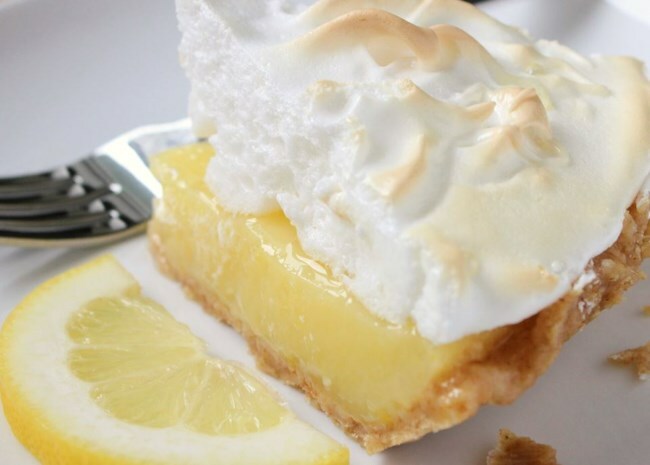 Allrecipes homecook, AUDREY25, says this recipe is "nice and lemony, not too sweet, and with good proportions of curd and meringue." Sold! New to making meringue? Here's how to make perfect meringues for pies, cookies, and more. Some reviewers described this pie as a giant scone, and some as as cake-like—and pretty much everyone called it absolutely delicious. BUBINK says, "Totally easy to put together and totally tasty! Served this with vanilla ice cream and it was a major hit!" 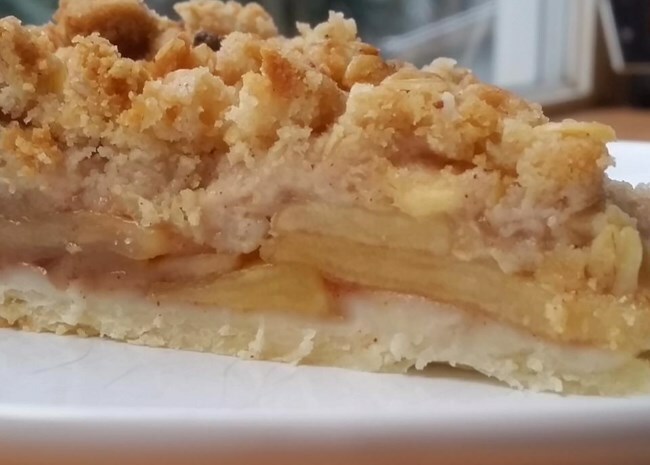 "The crunchy oat topping adds an extra dimension to this delicious apple pie," says this recipe's creator, Ginny. She recommends using Golden Delicious, Jonagold, or Granny Smith apples. Recipe reviewer KRISTINE says she likes this recipe because it produces a bigger pie, making it a great option for a pie party. Plus, it's a big hit: "My family (especially my dad!) just loves it," she says. 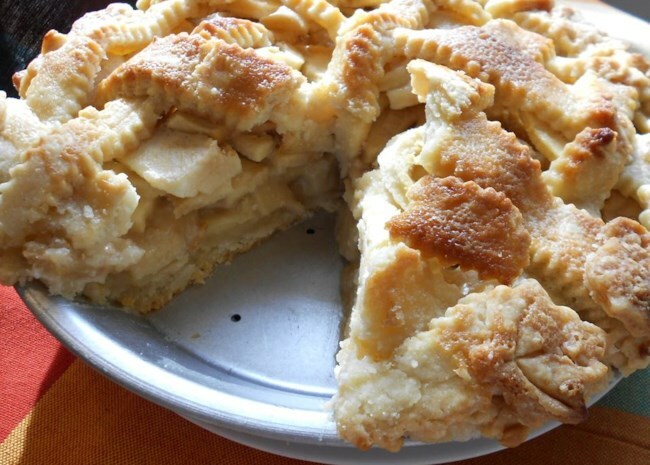 Need a pie crust recipe? 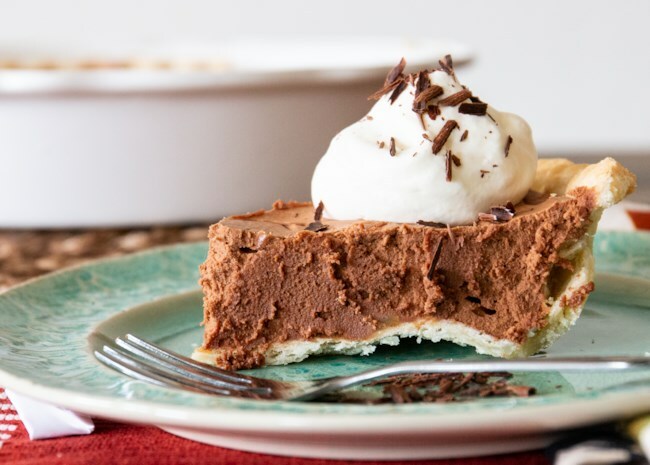 This Butter Flakey Pie Crust is one of our most popular recipes, and this Gluten-Free Pie Crust is a 5-star winner. Check out our entire collection of pie crust recipes, and if you need to brush up your skills, here are step-by-step instructions for making pie crust.